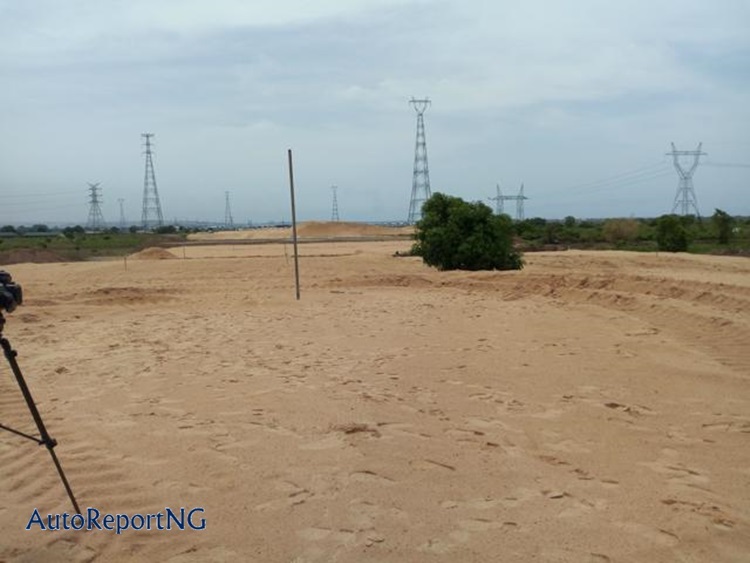 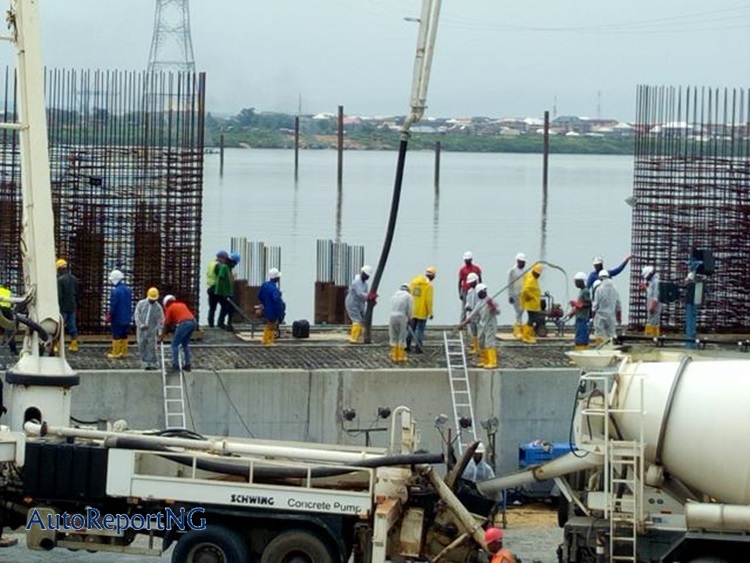 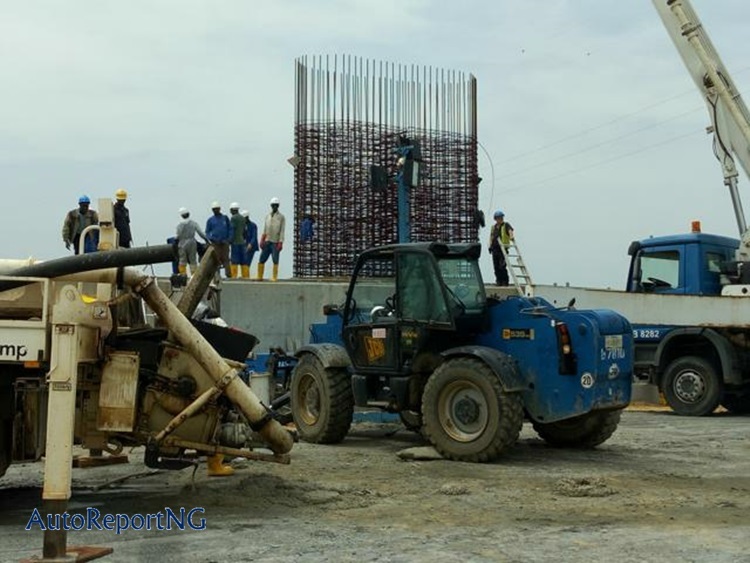 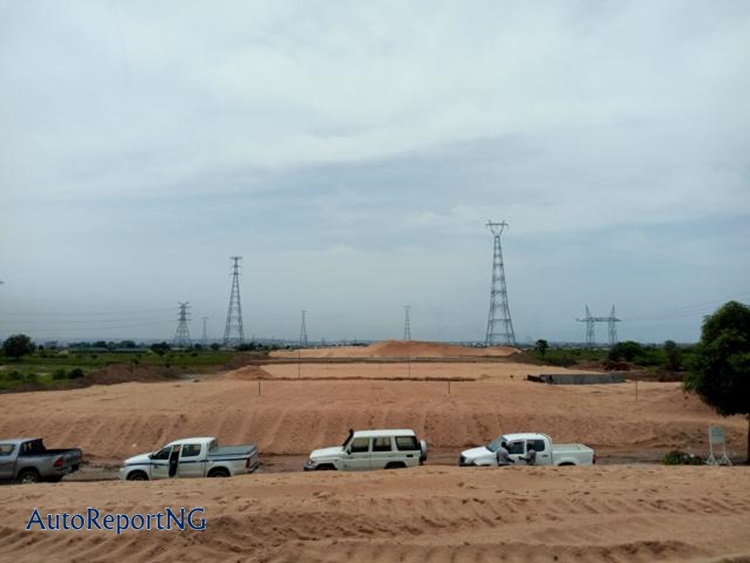 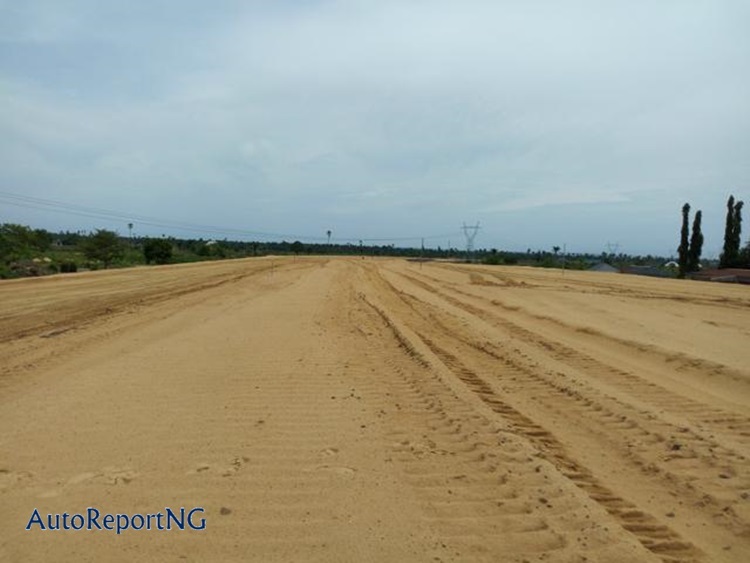 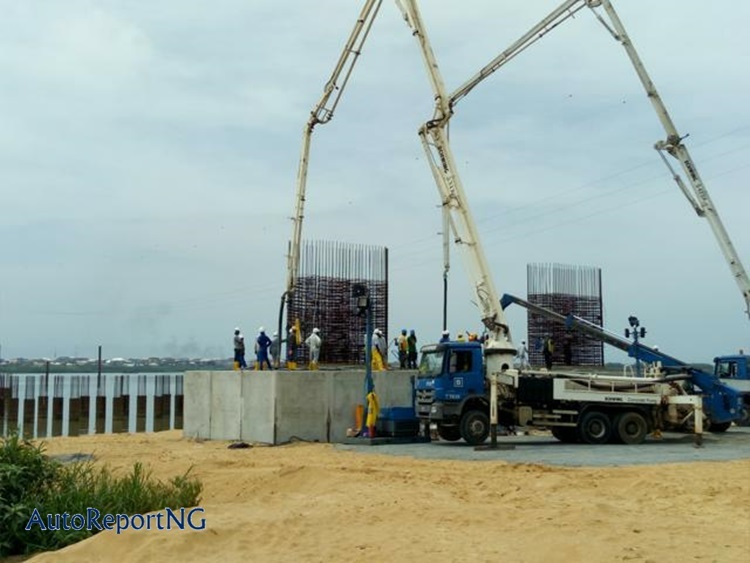 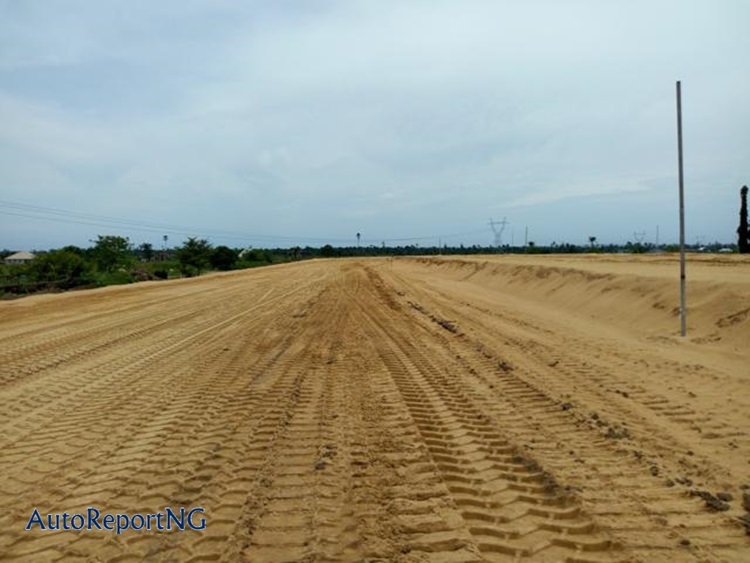 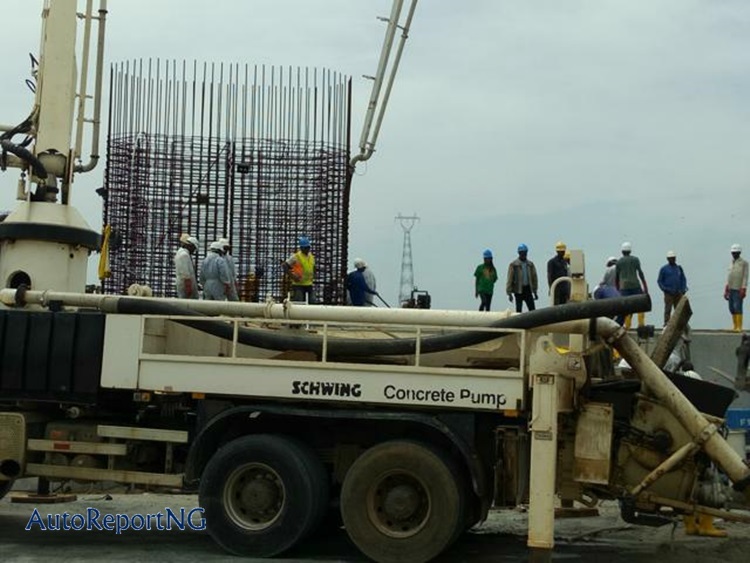 Pictures from the construction of the 2nd Niger Bridge - AutoReportNG "AutoReportNG-The No 1 Car Blog In Nigeria That You Can Trust - AutoReportNG"
The Federal Government seems to be going on a fast track with the construction of the 2nd Niger Bridge. 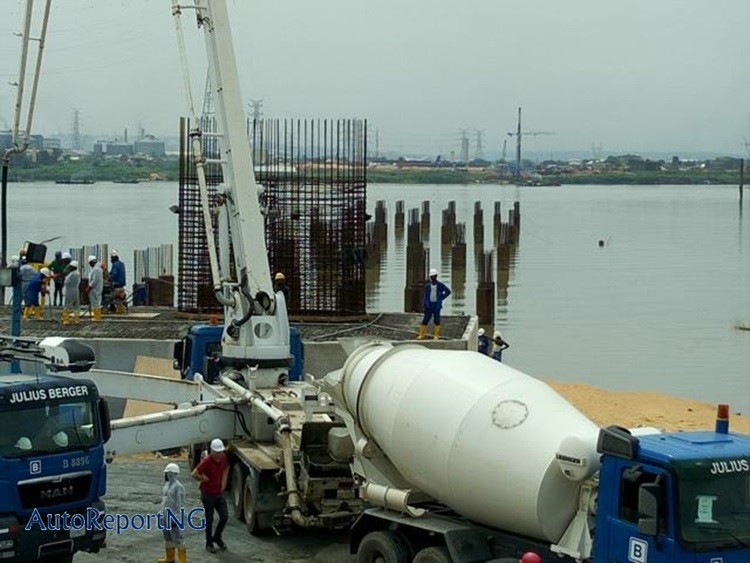 According to the Ministry of Works and Housing, this is the Phase IV of the Construction of 2nd Niger Bridge and the bridge will link Anambra and Delta States, (Asaba End, Delta State). 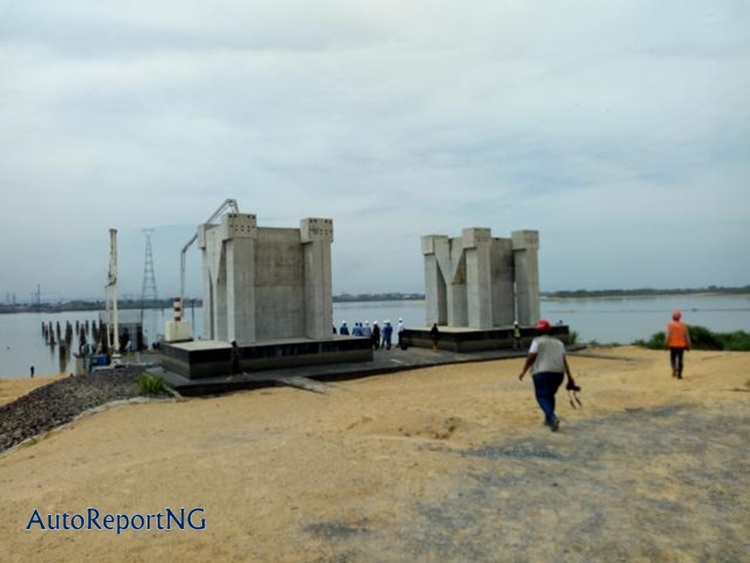 These are some of the pictures made exclusively for AutoReportNG. 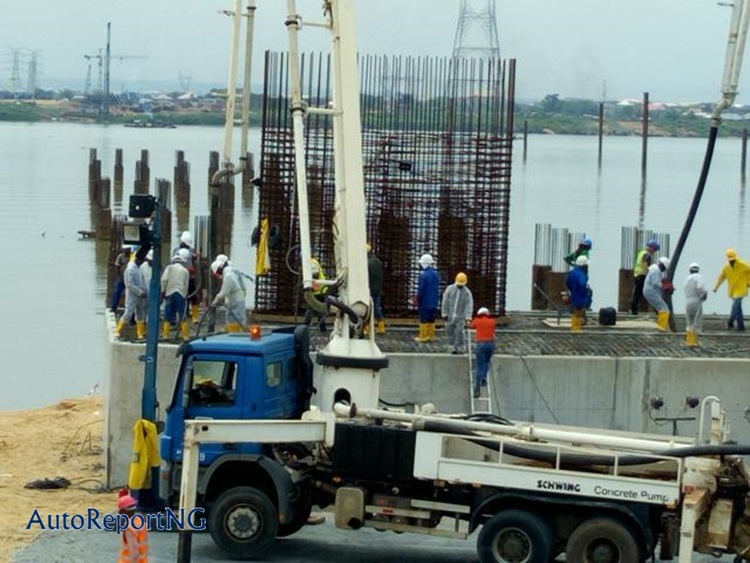 The bridge was awarded to Julius Berger Nig PLC, a construction giant in Nigeria.